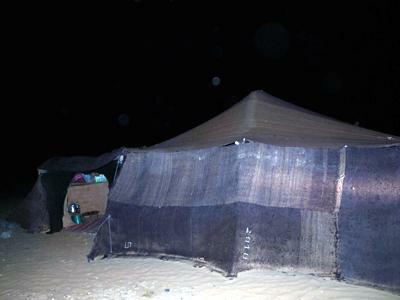 Enjoy desert camping in the starry night! 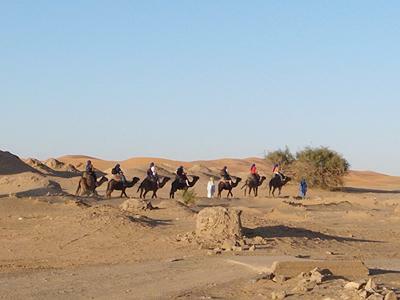 Then try a camel ride to the camping site. Stay overnight in the desert tent. One night tour for your unforgettable experiences! Enjoy Moroccan dinner and Berber music under the sky. *Sunset and sunrise views are not guaranteed. No refund when it's cloudy or rainy.